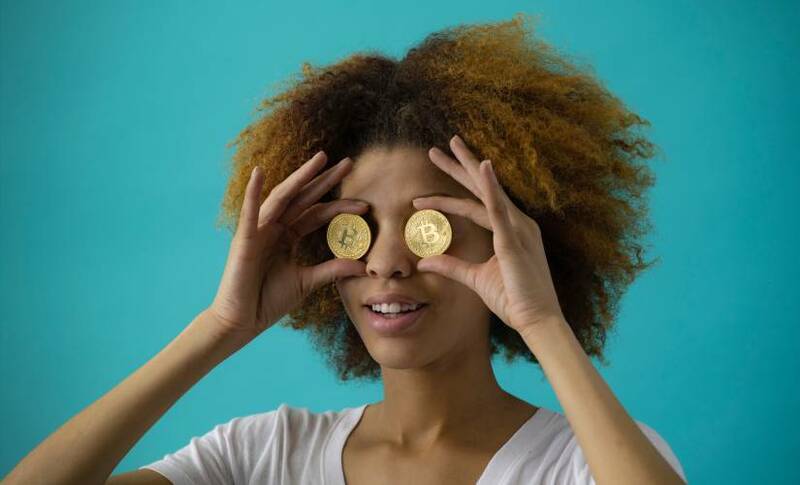 Cryptocurrency is no doubt a buzzword to the average consumer, but these potential customers don’t have any idea where to begin the investing process or how to use digital currency. To gain a competitive edge, developers should prioritize the usability of their cryptocurrency apps in order to increase their customer base. Most cryptocurrency applications have sufficient features, but they cater primarily to users who are already knowledgeable enough about cryptocurrencies to use them. Whether these applications have a business model based around carrying the float of users’ balances, earning transaction fees, or selling subscriptions for a premium version, it’s almost always desirable to increase the number of users. Improving usability is a great way to help developers realize this goal, and it can also give customers the confidence they need to invest more and make better decisions. Cryptocurrency applications span a broad range of usability, from some of the more friendly like Robinhood and Coinbase to some of the more complex like Binance and Kraken. Besides the fact that some automatically assume you’re a power user, they differ in use cases, as well, with a few that are limited to desktops and some that are mobile-only. Crypto apps are designed to minimize the friction associated with onboarding, which means they almost always throw the user into the account setup stages without really explaining what’s going on. Instead of assuming users are crypto experts who are ready to make an investment, developers should include basic educational materials that can help all users make the most of the app. According to Finder.com, less than 8 percent of Americans actually own cryptocurrencies, and 27 percent of those surveyed said that the world of cryptocurrencies is too difficult to understand. Developers can break down this barrier by facilitating the onboarding process through educational materials and tutorials. After all, customers who make one or two unwise trades will have a much lower lifetime value than those who learn the basics, make educated decisions, and pursue a carefully thought-out investment strategy. Crypto exchange application Coinbase is one of the biggest, but for new users who are expecting more information on the various currencies and the steps necessary to begin trading them, it can be a letdown. Kraken is another powerful exchange, and it has a fantastic help guide about cryptocurrency trading — the problem is that it’s buried deep within a support section of the website when it should be available front and center. If I had to guess, I’d say that these exchanges haven’t troubled themselves with optimizing their UX because they don’t have to. There aren’t many user-friendly alternatives for customers to rush off to join, so the top exchanges get by with what I would call a minimum viable product in terms of usability for beginners. But it doesn’t have to be that way. Developers could take a page out of the UX playbook and make sure they’re providing users with the right information they need to make the decision at hand. For example, first-time users would probably love to read a high-level explanation of why there are different coins, or they might like to take a questionnaire to help them decide what kind of investment they might prefer to make. The amount of information that crypto applications must request from customers often feels invasive. Of course, it’s also required by law thanks to Know Your Customer and Anti-Money Laundering rules. Because there’s no way around this step, applications should explain why the information is important and be strategic about the request. For example, instead of asking for all of the information at once, developers could allow users to make minimal purchases — up to $1,000, for example — without restrictions but require additional information from serious investors wanting to make larger purchases. This approach would make the process much easier for users, and it would likely minimize new-user drop-off rates. Cryptocurrencies can be complicated, but they’re not going anywhere. They have some significant advantages, including the fact that anyone who has access to the internet can participate in an exchange. In spite of their current volatility, they might someday represent a viable alternative for customers who wish to avoid the risks of a weak national currency, and exchanges must be ready to cater to traders who are new to the crypto game. If less than 8 percent of Americans own crypto today, 92 percent might someday, and this market is the real future for existing exchanges. Rudy Mutter is the EVP of technology and a founding partner at Yeti LLC, a product-focused development and design studio in San Francisco. A veteran software engineer, Rudy led development on the "Chelsea Handler: Gotta Go!" app, which was featured on the hit Netflix show "Chelsea Does."